A few weeks ago, I was invited for a Rizal Art Tour by Asian Premium Travel and Tours & Department of Tourism together with a few bloggers. 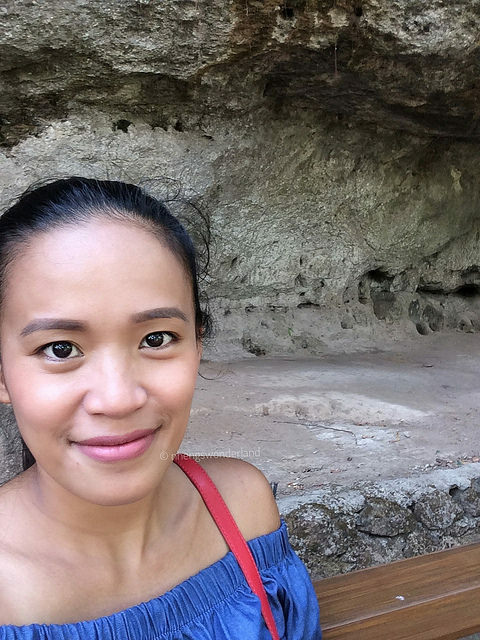 I've been living in Rizal for more than 10 years and yet I haven't explored it yet. 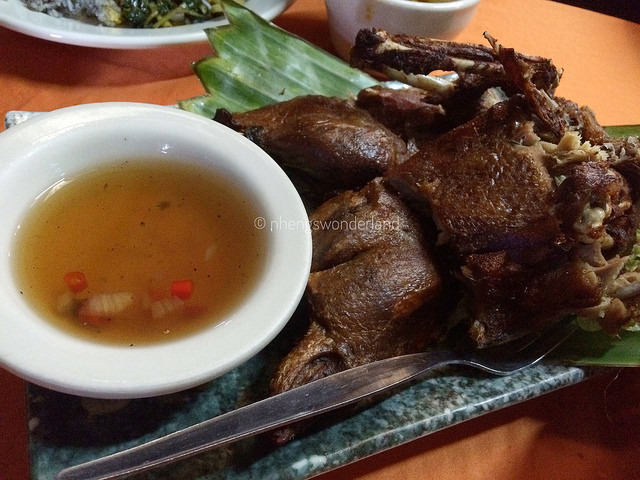 There are a lot of interesting places to go in Rizal and one of it is Angono. 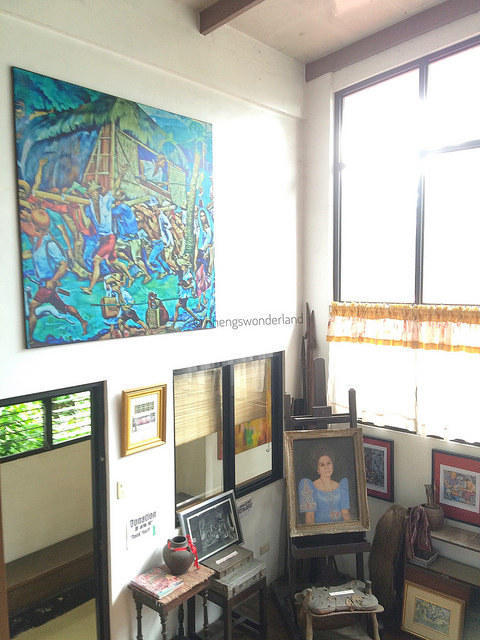 Angono is known as the Art Capital of the Philippines. As the tour goes, I realized that this is indeed true. We visited 5 must see places in a day. Our meeting place was at Angono Municipal Hall. Luckily, I was not lost even though its my first time there. 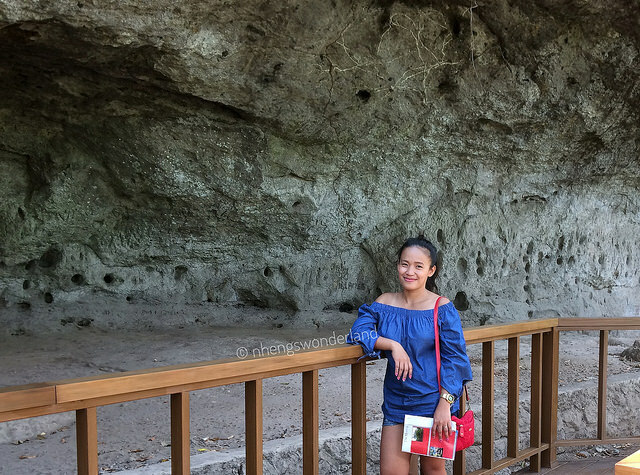 From there, we went to our first destination which was Angono Petroglyphs. 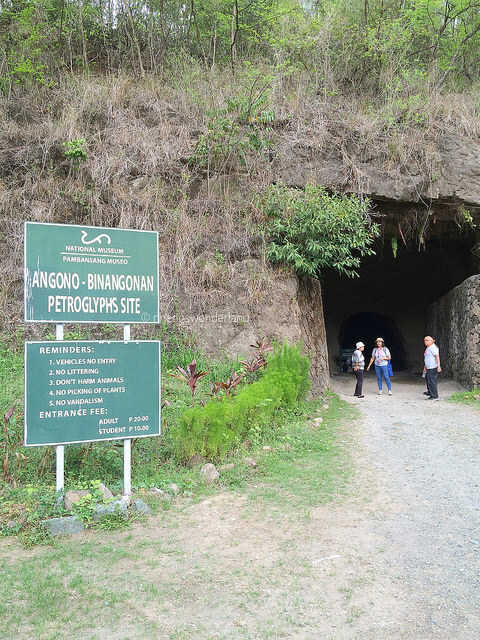 The Angono Petroglyphs is considered a highly significant cultural landmark because it is the oldest known work of art in the Philippines. It is included in the list of the National Cultural Treasure of the country and World Inventory of Rock Art. It was also declared as one of the most imperiled historic sites in the world by the World Monuments Watch and the World Monuments Fund. Going to the Petroglyphs, we need to pass a man made tunnel. Entrance fee is P20 for adult and P10 for kids. We walked a few minutes before reaching the site. We were then introduced by their staff on how Petroglyphs was discovered. 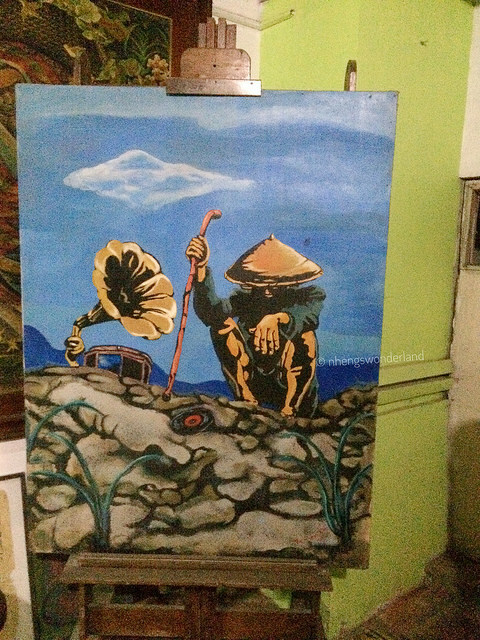 In March 1965, Carlos 'Botong' Francisco a noted muralist and a National Artist reported to the National Museum the existed of the rockshelter located in the hills near the boundary between Binangonan and Angono in Rizal. It is said to be the oldest rock with unique engraving techniques where you can see human and animal drawings. 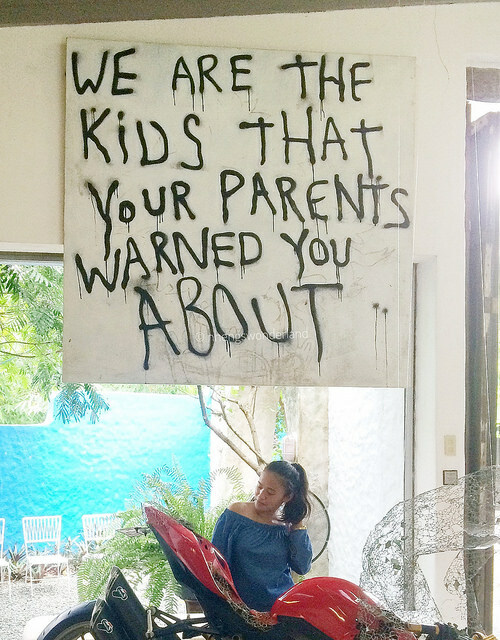 Our second stop is Carlos 'Botong' Francisco's house where all his arts are displayed. In memory of him, this place served as a museum and gallery. 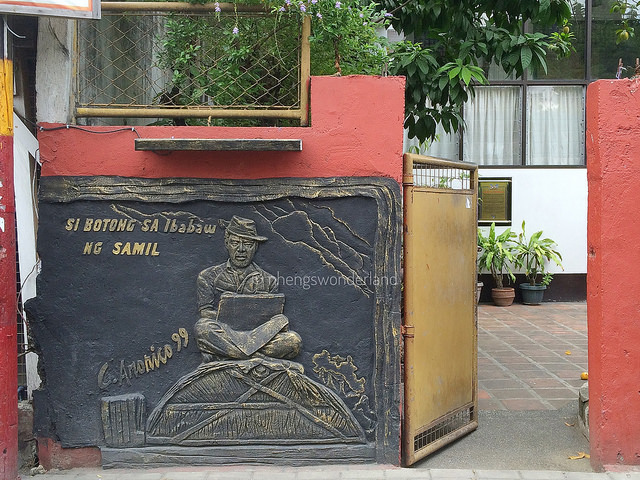 Carlos 'Botong' Francisco was best known because of his works that depicts Philippine History. As you enter the door, there is a large painting on the right then as you go the small stair, there are a few sketches on frames. 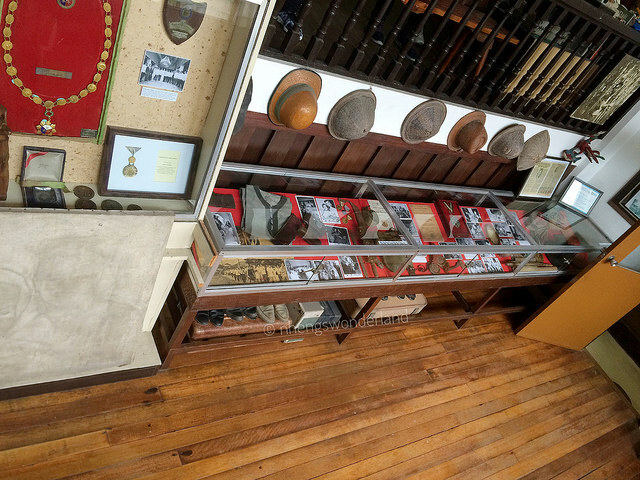 Looking down, there are cabinets where medals are, old pictures, old things like hats, shoes etc. It's almost lunch. 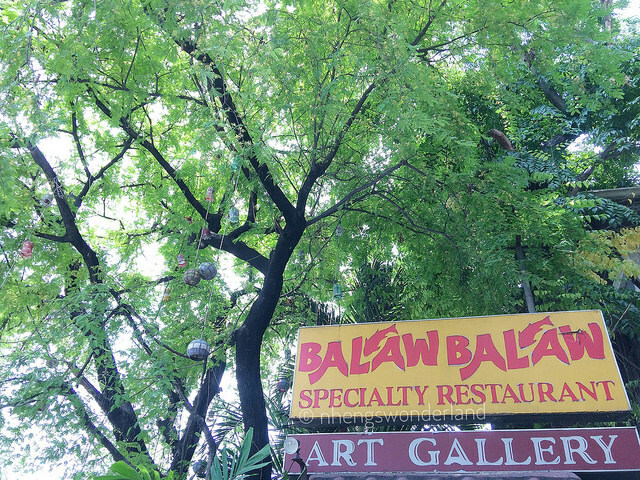 We then went to Balaw Balaw before we go to our next stop. 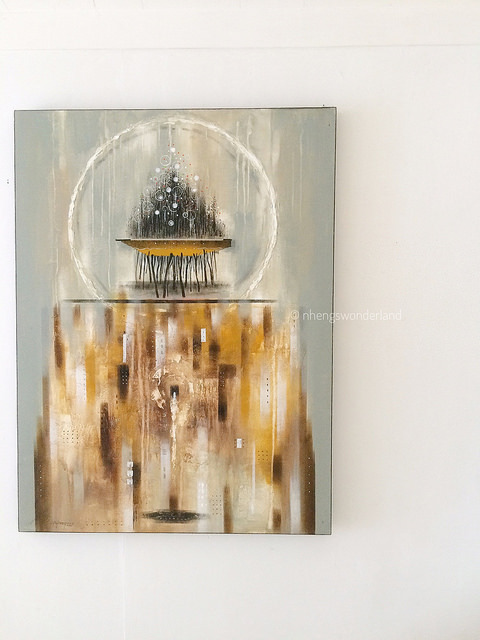 This is not your typical restaurant, it also serves as an Art Gallery. It shows several arts in different forms. 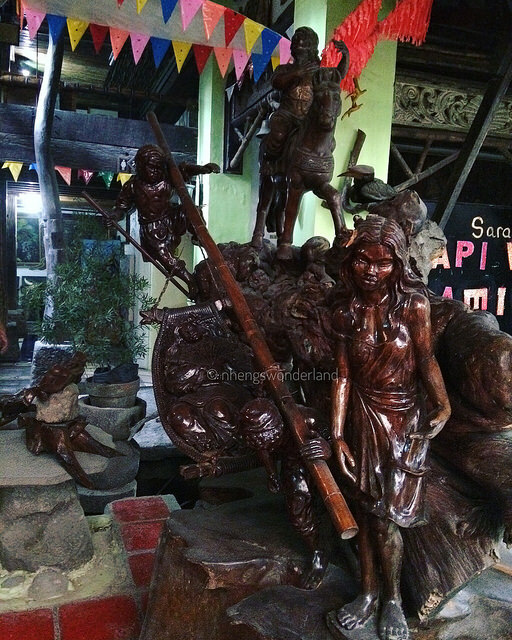 They have sculptures, paintings, and a lot more that portray Filipino folkway. 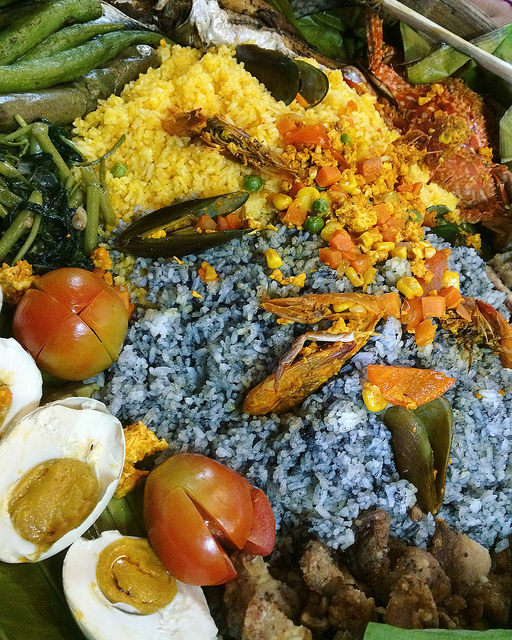 They served us authentic Filipino cuisine that are cooked on a traditional way. 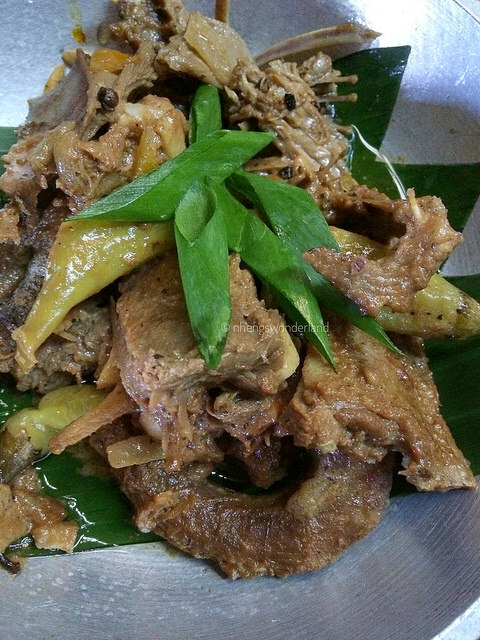 We tasted their trademark Minaluto, Itik (native duck) on Adobo, Sinigang na Kanduli, Crispy Alagaw Leaves and the yummy Sampaloc Juice! 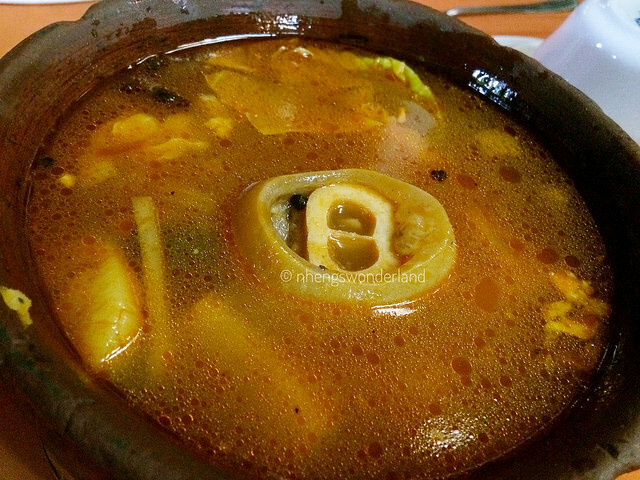 They are located at 11 Don Justo Dona Justa Village Angono Rizal. 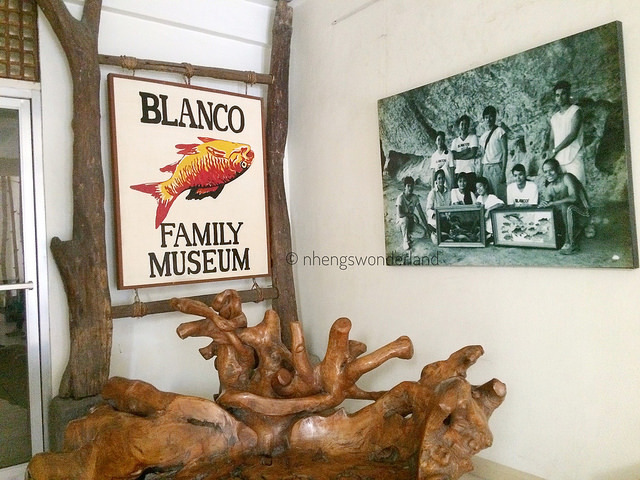 Second to the last stop, is the Blanco Family Museum. It houses the works of the whole family. From Jose 'Pitok' Blanco, his wife, to his seven children and to his grandchildren. Each one of them have their own representation and styles on paintings. The main artist whom is Pitok, taught all his children to do their paintings. He will just give them their art materials and they will each find their spot to do their own works. Most of them started as a young age and it is also displayed at their museum according to their age. There are also paintings there that all of the family worked for. I was really amazed, where can you find family with such talents? 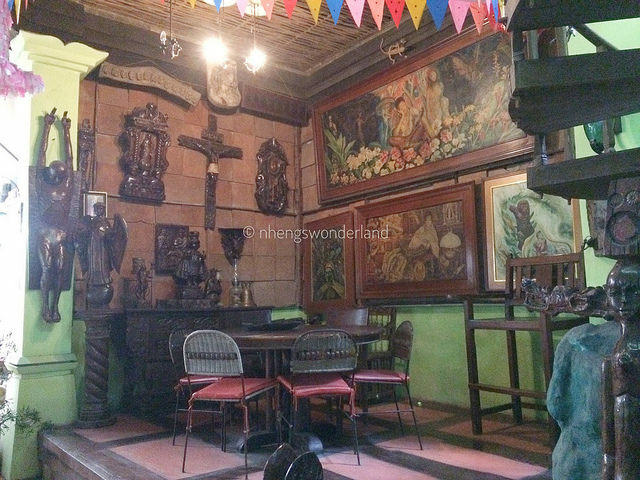 Last stop was Pinto Art Museum in Antipolo. 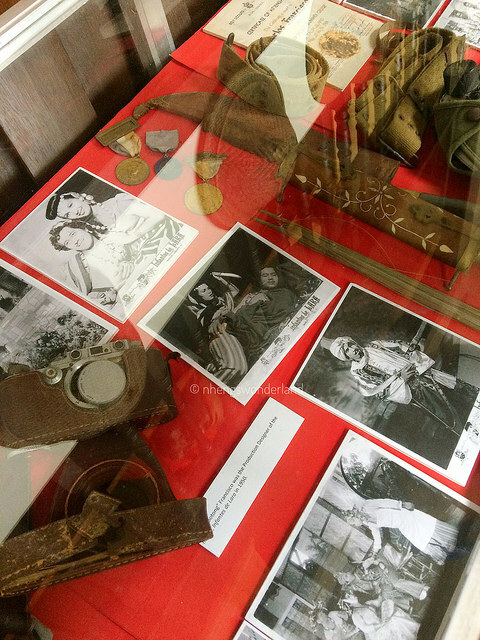 Initially, this museum was not included on our itinerary. But I was glad they did! 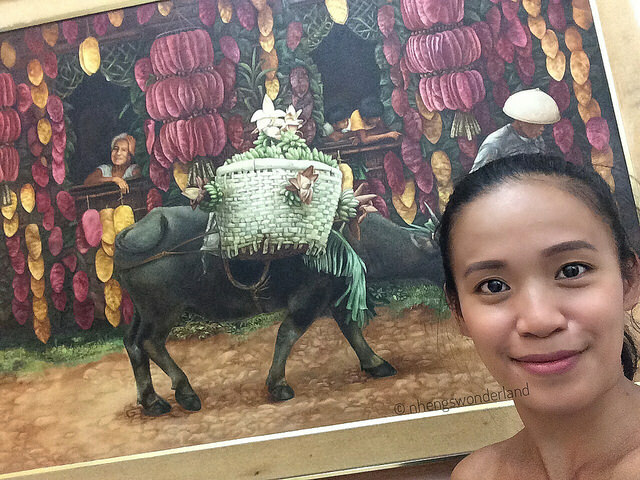 Pinto Art Museum is the door for all the art artist for their works where they can display it. There are so many forms of arts here and it was displayed all over the place. 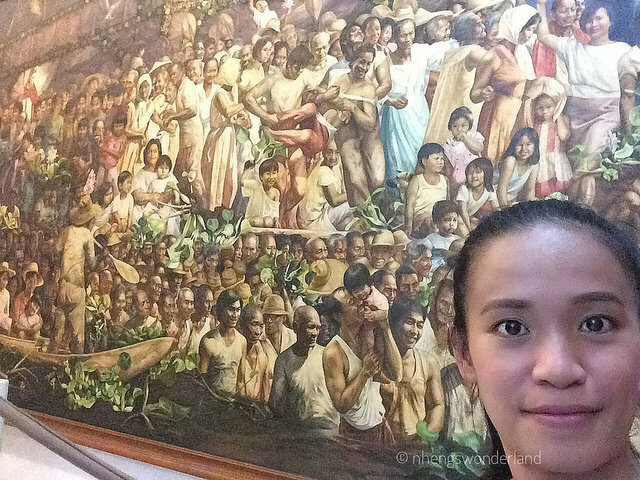 This is my second time here but I am still stunned at the beauty and art pieces at the place. 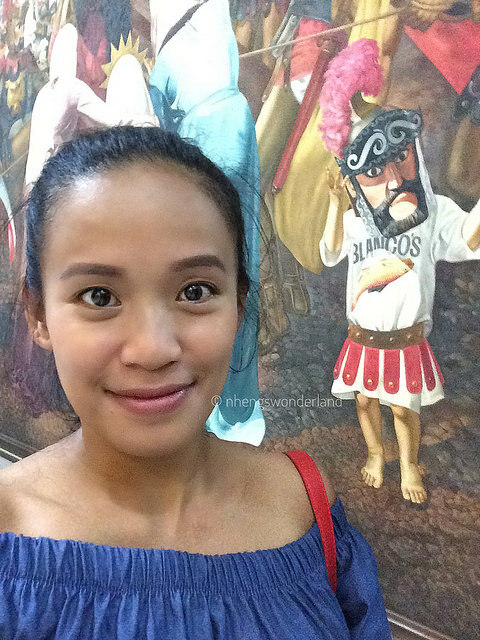 You can check my first visit at the Pinto Art Museum here. Check this video too of our tour! Special thanks to Asian Premium Travel and Tours and Department of Tourism and Arts Municipality of Rizal for inviting me. 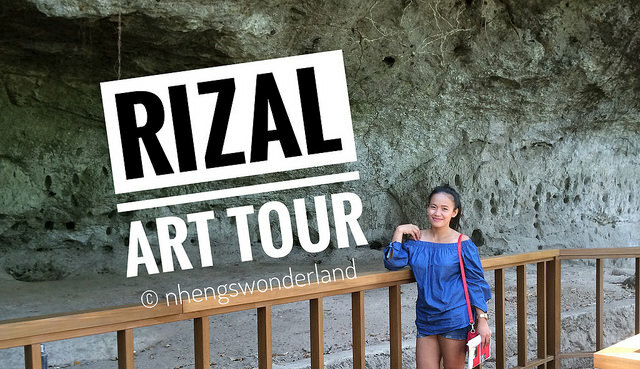 Which one here are the places that you would like to visit in Rizal soon?